Follow Sen. Alexander in TN, in DC, and in the news. Here are a few ways to "go wild” in our national parks for #WildWednesday: take a hike, watch wildlife, watch wildflowers or go camping. Good to hear @samhsagov awarded the Morgan County Recovery Court a $186,020 grant to help with mental health and substance abuse programs for @TheSecretCounty. Replacing Chickamauga Lock is important to all of Tennessee, and if Chickamauga Lock closes, it will throw 150,000 more trucks onto I-75. @USACEHQ says it could spend $92.3 million next year on Chickamauga Lock, and we should do our best to make sure they have those dollars. To celebrate #EarthDay, is to celebrate America’s greatest treasures. 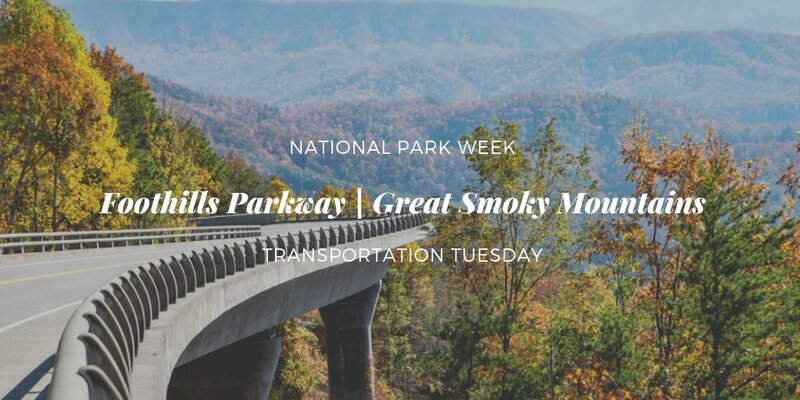 In Tennessee some might say our greatest treasure is the @GreatSmokyNPS, which is the most visited national park in the country and welcomed a record-setting 11.4 million visitors in 2018. No, this isn’t a CVS receipt. The #FAFSA is too long. 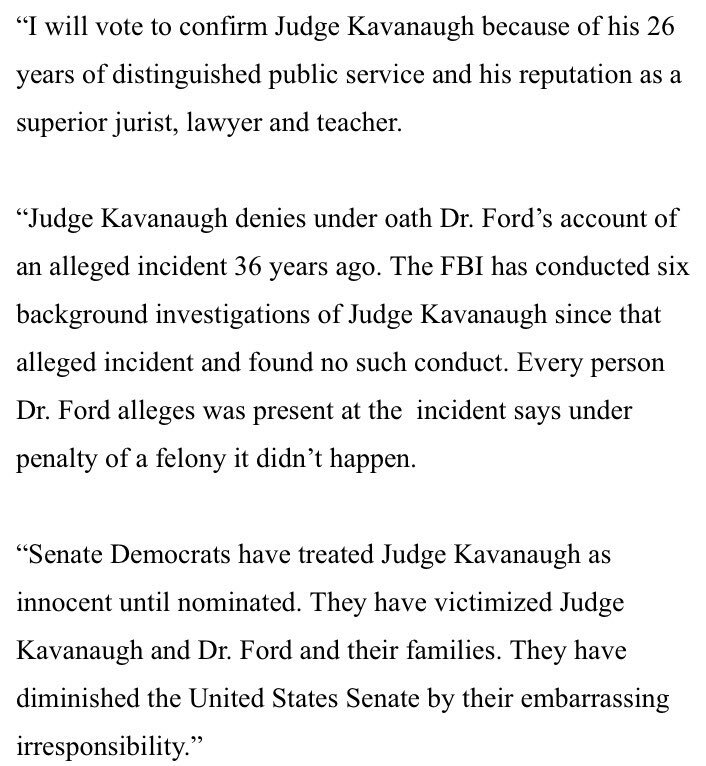 My statement on Judge Brett Kavanaugh’s nomination to the Supreme Court of the United States. We have rules to follow. I want to put a stop to this practice of the Senate breaking its rules to change its rules. 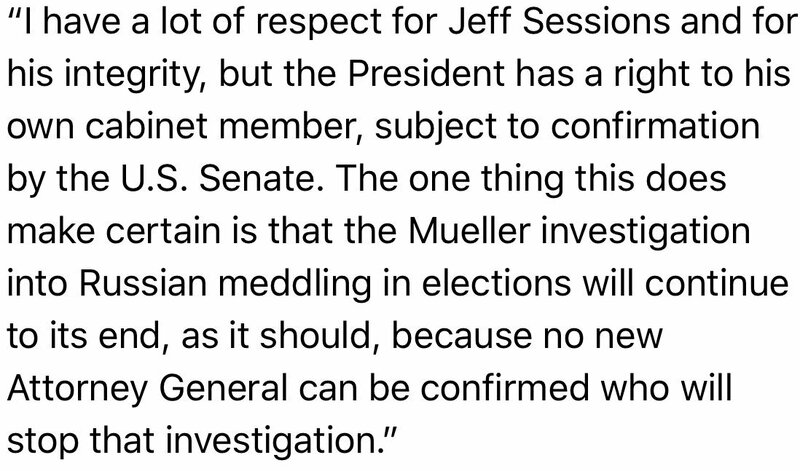 I will not vote to turn the Senate into a rule-breaking institution and I hope that my colleagues will not. #PerkinsCTE would make important, necessary updates to career and technical education to give workers and students the skills they need to find high-skill, high-wage and in-demand jobs. Thank you and for your work to get this legislation reauthorized. Following the introduction of a vaccine in 1955, polio was eliminated in the United States in 1979, and since then, from every country in the world except for three. Polio is just one of the diseases we have eradicated in the United States thanks to vaccines. The emergency declaration to take an additional $3.6 billion that Congress has appropriated for military hospitals, barracks and schools – including one at Ft. Campbell – is inconsistent with the U.S. Constitution that I swore an oath to support and defend.